It seems like we are all in a constant state of inspiration overload. Every second Instagram post is a motivational quote set against a mountain landscape, or a famous face preaching about the value of hard work and passion. 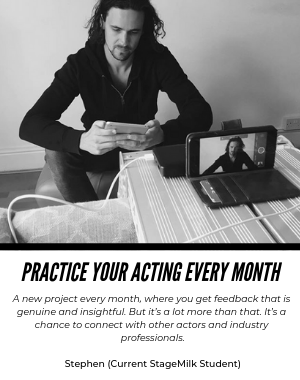 I tend to find these little injections of motivation fantastic (I’m an addict), but it’s often hard to put 5 or 6 words, or a 3-minute video, into any sort of practical strategy for achieving ‘success’. 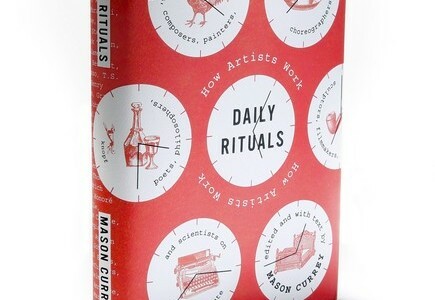 Daily Rituals by Mason Currey is a book which offers the sort of practical inspiration a lot of people are seeking. It gives real insight into achieving your own personal success, by learning from the greats. The book explores the daily routines and habits of some of the most successful people in history. This detailed and well researched book unpacks the daily strategies implemented by Warhol, Hemingway and Austen, to name a few. Who wouldn’t want to learn from some of these names? If working out how to plan your day and practically follow your passion is something you struggle with, this is a very useful, and entertaining guide. 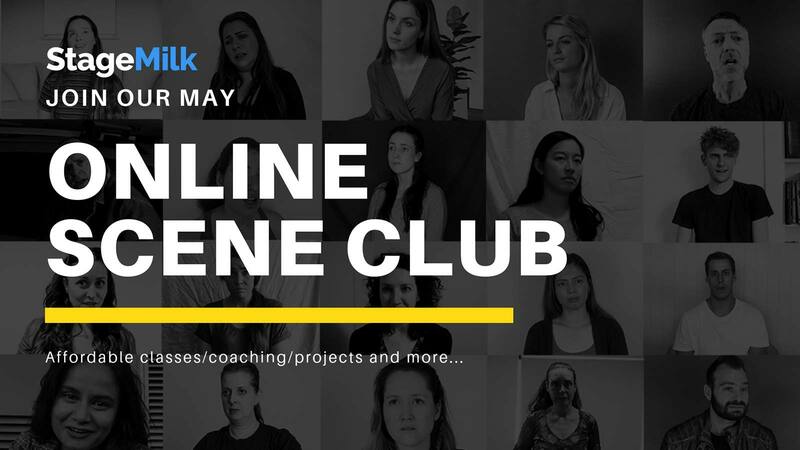 Each section is detailed and succinct, and by understanding some of the habits of these overachievers, you are able to learn strategies that you can implement in your own life. 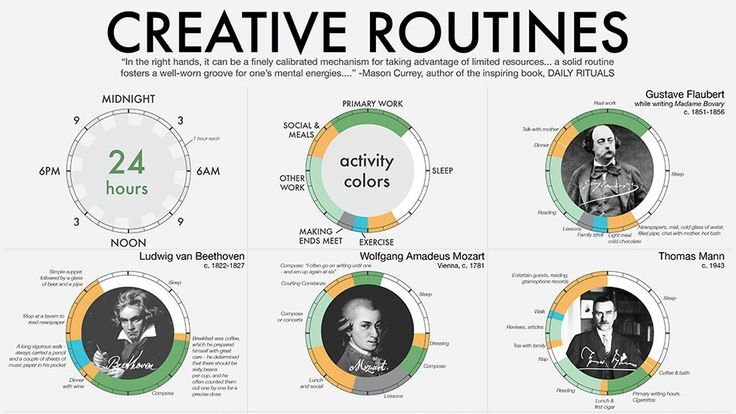 You can also get a feel for the commonalities among these brilliant individuals: waking early, exercise, commitment. The biggest lesson for me was that you can’t be successful by working at your dream part-time. It is a commitment that requires you to reshape your life in a way that places your passion at the forefront and revolve everything else around that. It’s also a book you don’t have to read in one sitting. It’s a great bedside book that you can flip open on any page and get a little hit of inspiration. Daily Rituals is a lovely easy read that I highly recommend. Another great article on this subject.